The Indian Tennis contingent finished the 18th Asian Games - Jakarta-Palembang 2018 with one Gold and two Bronze medals. 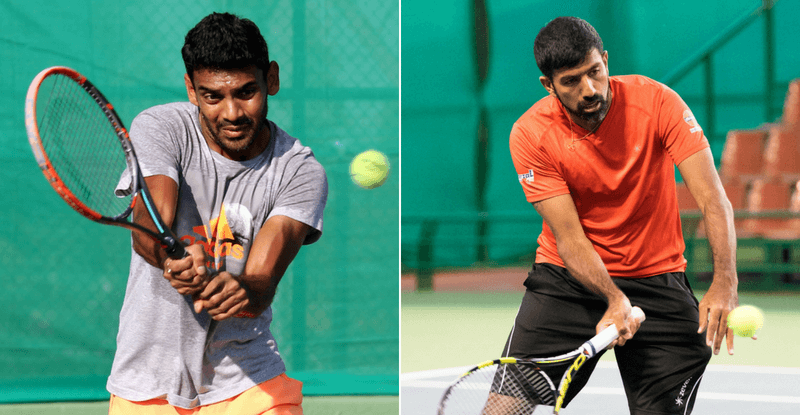 Top-seed pair of Rohan Bopanna and Divij Sharan dominated the Men’s Doubles proceedings and won their maiden Asian Games Gold medal. Prajnesh Gunneswaran and Ankita Raina were the other two Bronze-medalists in Men’s and Women’s Singles event respectively. The Indian tennis contingent had a surprise after Leander Paes opted out of the games. This left Sumit Nagal to partner with Ramkumar Ramanathan. The young duo of Nagal and Ramanathan had an easy first match against the Nepalese pair of S.B. Bajracharya and A. Bastola, as they won the match in straight sets, 6-1 6-1. 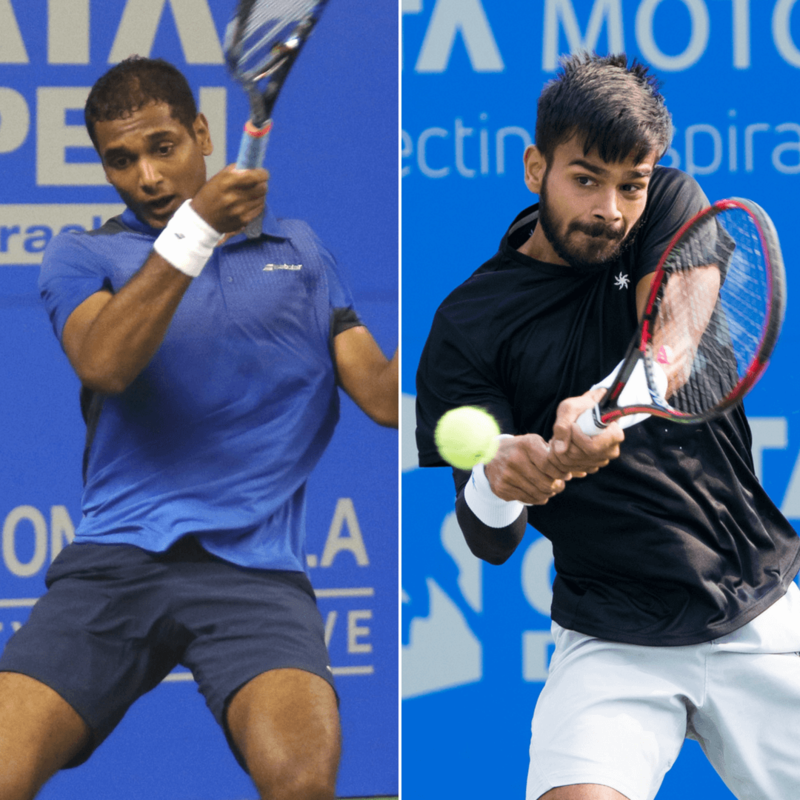 In the Round Of 16, the Indian pair faced some challenge but managed to win the match in a two set tie-break against the Chinese Taipei pair of T. Chen and H. Peng. Their hopes of winning their first ever medal in the Asian Games were shattered in the quarter-finals, where they lost to the Kazak pair of A. Bublik and D. Yevseyev in three tough sets, 5-7 6-4 10-2. 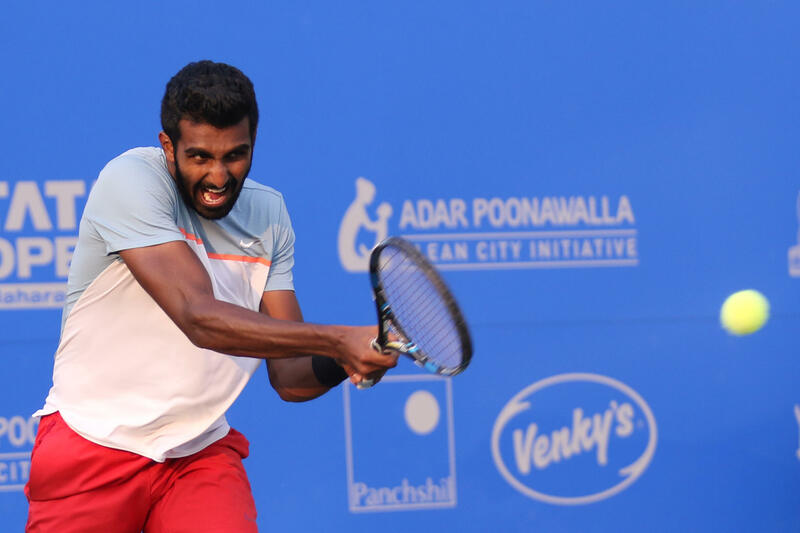 However, the experienced pair of R. Bopanna and Divij Sharan also marched into the quarter-final without any major hiccups. While they lost the second set of their quarter-final clash 5-7, the pair went all guns in the Super tie-breaker where they won 10-1. The medal was assured for India in Men’s Doubles, but that didn’t deter the confidence of the Indian pair in a fighting semi-final match against the Japanese pair of K. Uesugi and S. Shimabukuro. Bopanna and Sharan won in 3-sets, 4-6, 6-3, 10-8. Riding high on the confidence, the champion pair won the final in two straight sets 6-3 6-4 beating the Kazak pair of A. Bublik and D. Yevseyev. The highest-ranked Indian Men’s Singles player at the Asian Games 2018, Ramkumar Ramanathan had a disappointing campaign. He lost to World No. 426, Jurabek Karimov in the Men’s Singles Round Of 16. Prajnesh Gunneswaran, who’s having a fairytale run on the tour this year brought his A-Game when it mattered the most. In the Men’s Singles marathon quarter-final match against S. Kwon of S. Korea, the Indian lost the first set 6-7. However, Prajnesh fought well to win the second set 6-4 and book his place in the semi-final by clinching a weary 3rd set that went on for 2 hrs. The 28-year-old Indian lost his semi-final to the eventual gold-medalist, and top-seed Denis Istomin of Uzbekistan. In the absence of Sania Mirza, Leander Paes and Yuki Bhambri, India finished with three medals. It was the first Asian Games medal for all the players. A proud moment for each one of them and we hope they continue to make the country proud in the years to come.